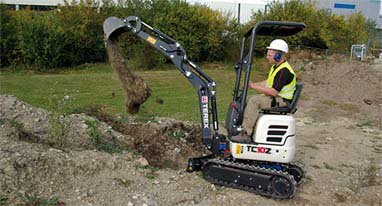 Terex Corporation has agreed to sell its German compact construction business to Yanmar Holdings Co., Ltd. for cash proceeds of approximately $60 million. Included in the transaction is the manufacturing facility located in Crailsheim, Germany and the parts distribution center located in Rothenburg, Germany. The sale, which is subject to government regulatory approvals and other customary closing conditions, is targeted to close in the second half of 2016. The acquisition will allow Yanmar to further actively develop its business in the small to medium-sized construction machinery market in Europe by collectively utilizing the sales and service networks, and the product development and production knowhow of both companies.